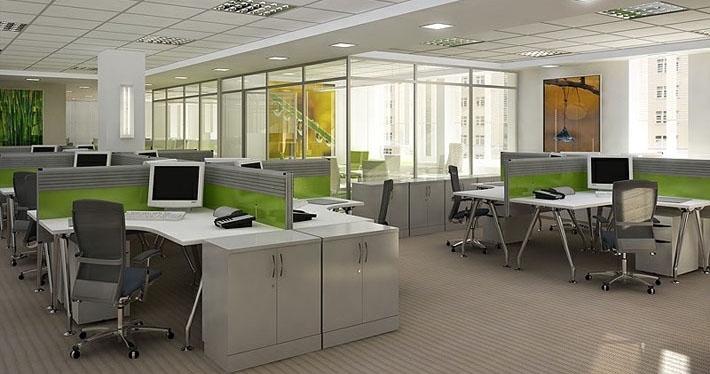 When your company intends to renovate the interior or move to a new building, you also have to consider the interior design of this new office interior. In order for the work to be carried out sequentially, the planning determines deacide the most of the project's success. STEPS TO CUSTOMER HAVING 1 PERFECT OFFICE ! First you select the interior design contractor and give them the information related to your request: the number of departments, the number of employees, the special equipment in the office you need ,your boss's special requirements for space, if have , or corporate standards that your local office must adhere to in the design. Professional contractors will work specifically with you and they will suggest to you, firstly is a preliminary design of the layout . The layout of this site is the begining of all next work. You will work with the contractor to have a perfect layout that ensures the right things according to your company's job characteristics. 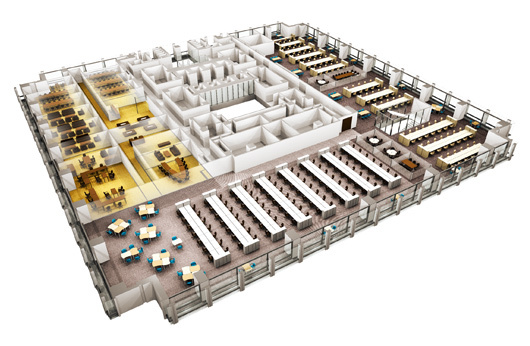 After you and the company have been satisfied with this 3D design, the contractor will work out a detailed cost estimate for you and will pass on the specimen for the product .In addition, the contractor will provide specific construction methods for the related work items. Usually, from the free space you rent of buildings, you will have to start from beginning to have a pleasant space. When you and the contractor agree on a design plan, materials, construction measures and price , the importance now is your contract . Work clear and frank about all terms for the contractor and you understand each other and ensure that both parties do their job the best and the best. When you reach this stage, you have come a long way to be able to have a perfect office. The problem is that you must quickly complete the procedures to help the contractor quickly get on the job. Typically, the time you spend with the contractor extends beyond the time it takes to complete the project. The contractor will give you a detailed construction schedule for you to follow. Try to control yourself so that you do not feel too impatient to make decisions that go beyond your expertise. Be patient and let contractors do their work . 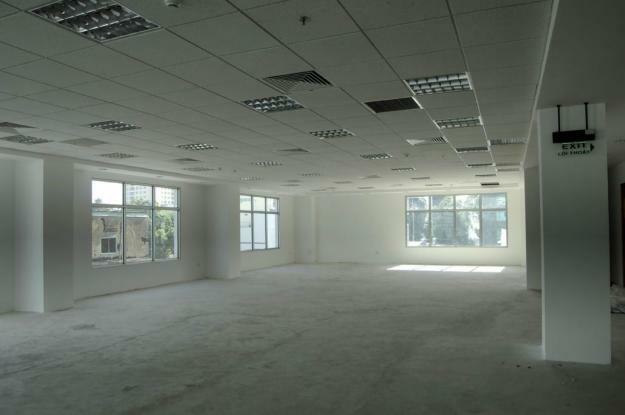 You will see your amazing office about 20 days before the end of the project. This is the stage where finishing items and decorations begin to be gradually completed. The first set of tables and chairs are delivered to laying laying, color is exist . Approximately 10 days before the end of the contract, you should with the contractor to check the completed work items to reaffirm that all necessary items have been prepared and constructed in good quality. If something does not make you happy, talk to the contractor straight away so they can give you more idea. And the most important moment is the day when all of your company's employees move to work in this new office. The first few minutes, if you have any trouble with your employees about their unfamiliarity with the new environment, let your contractor help you on this time. Your contractor is the one who knows the most about the whole office from each switch socket to every locker, door lock ... .. Your contractor's supervisors will support you very well. Your boss's satisfied smile, compliments of your staff for a new office environment will definitely make you feel worthy of the hard work your positioner has undergone for this project. Wish you success with the job of creating a perfect office!